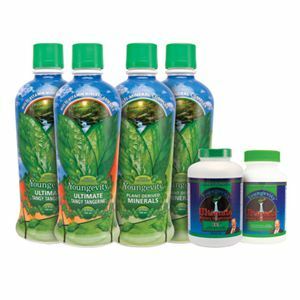 It features chromium, which has been clinically shown to promote healthy blood sugar levels, plus the time-tested botanicals cinnamon, gymnema leaf, bitter melon fruit, and jambul seed. When used as part of your diet, Sweet Eze® helps to maintain healthy blood sugar levels. 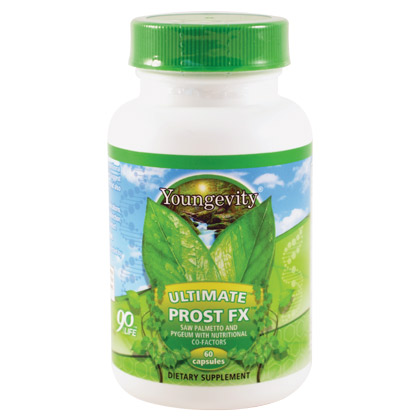 It is formulated to nutritionally assist the body with the regulation of blood sugar levels. 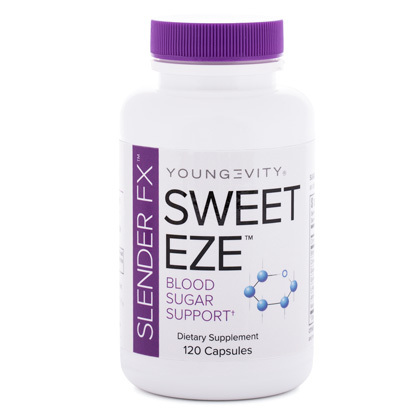 For best results, use Slender Fx™ Sweet Eze™ as part of a full nutritional program.